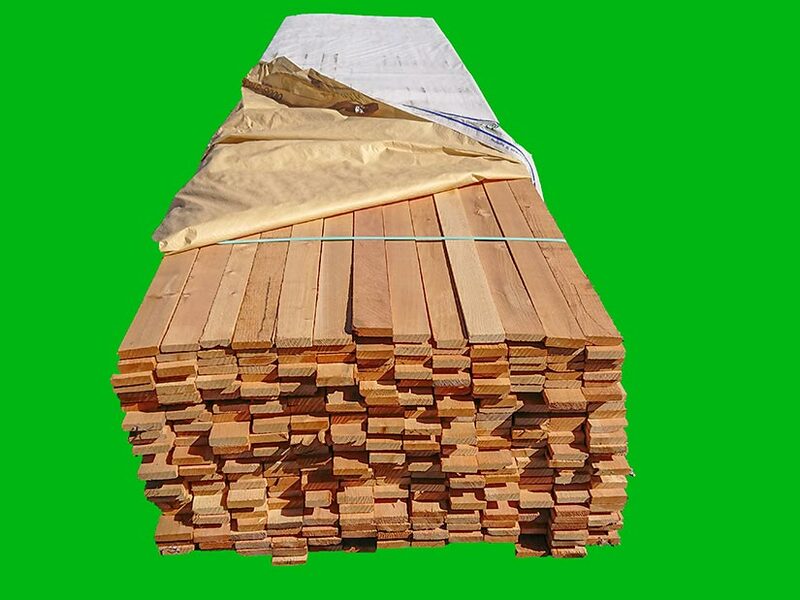 Cedar is a warm toned wood that is naturally rot and insect resistant. 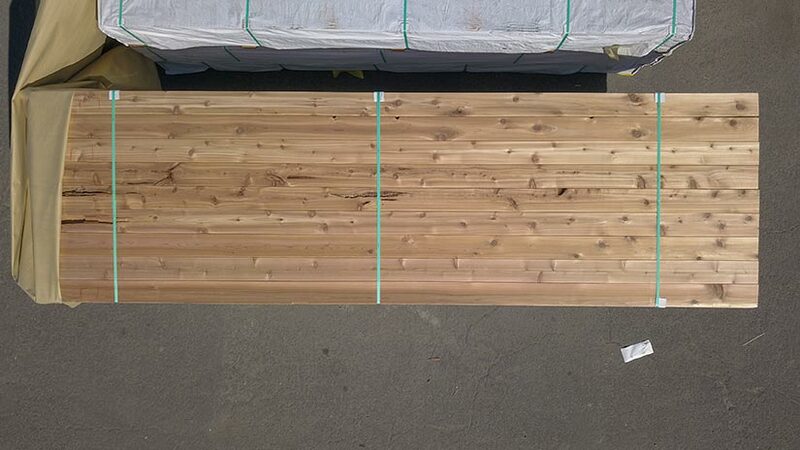 The #3 grade will allow bark edge on the back side, an occasional missing knot, and a little bit of peck. This makes a great looking deck with a bit of waste. This is the grade below the standard #2 so there will be more character than the standard grade and you should get a little extra to pick through, but it's worth it at this price! All 5/4" decking needs to be put on 16" O.C. joist framing. As you can see it makes great lawn furniture too. 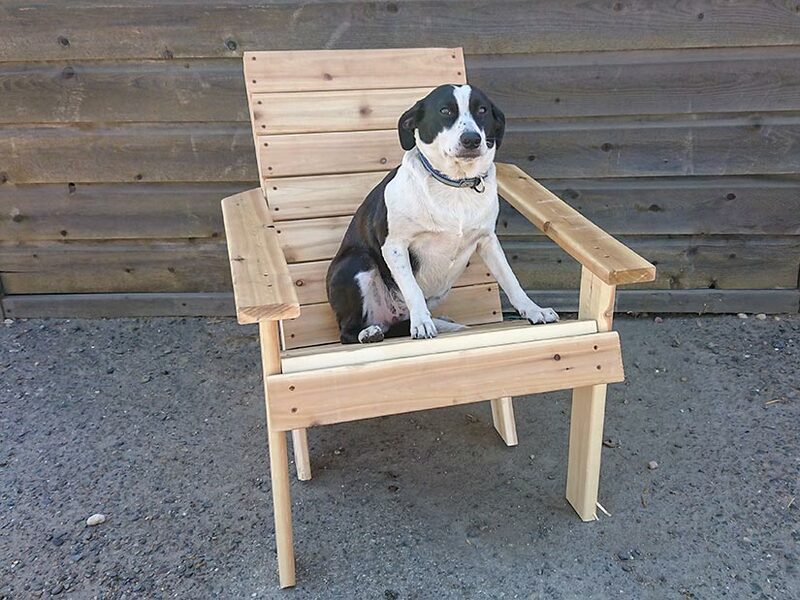 That chair is less than $20 of material so you can make some profit! 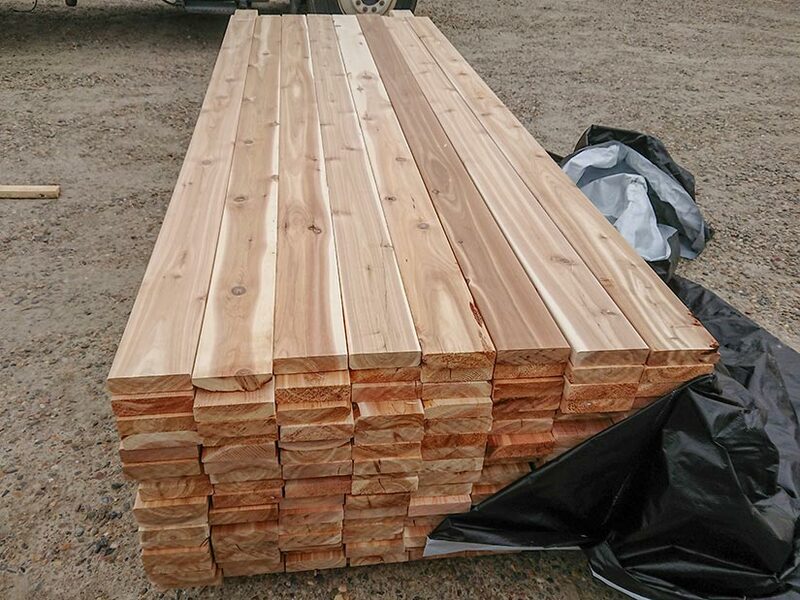 This grade will have some splits and some knot holes but its a great option for inexpensive garden beds and other farm repairs. It is also popular with scroll saw enthusiasts. 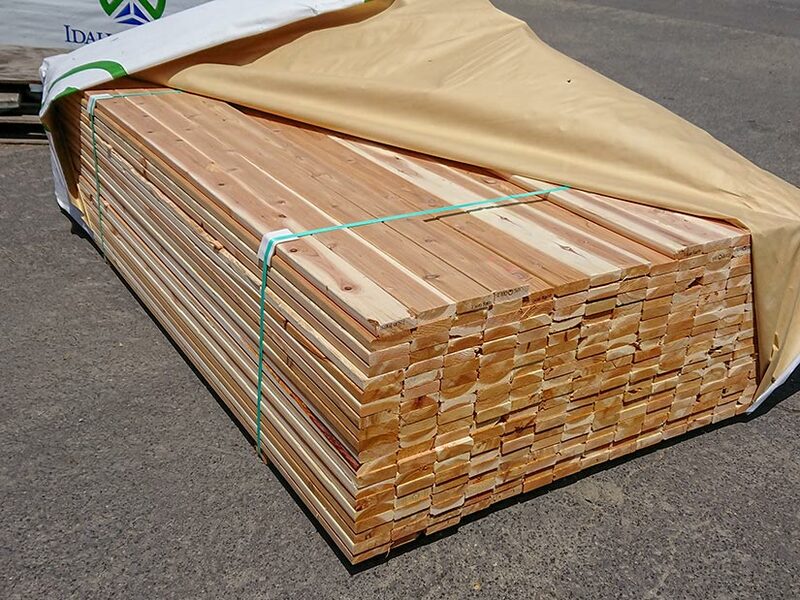 We've had customers use this for a wide variety of projects horizontal fencing, interior paneling, shade houses, trellising, and more.